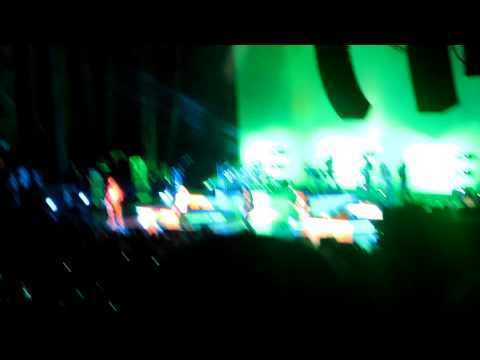 July 25, 2012 – Kelly Clarkson performing “Breakaway” at the Sleep Train Pavilion in Concord, CA. This was a concert with The Fray and Carolina Liars. I won tickets to this concert from Star 101.3fm. Thanks again Star! 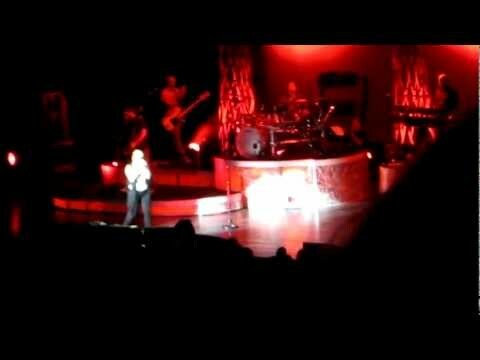 You can see the rest of my videos of this concert on my concert playlist: As always, sorry so shaky. 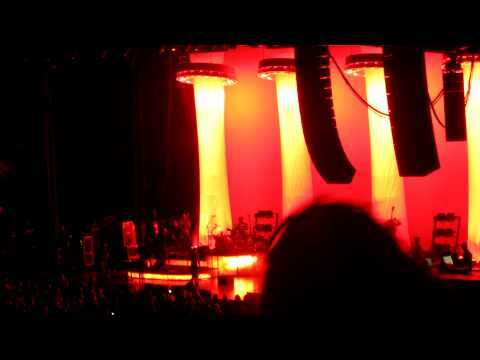 July 25, 2012 – Kelly Clarkson performing “Mr. Know It All” and “Miss Independent” at the Sleep Train Pavilion in Concord, CA. This was a concert with The Fray and Carolina Liars. I won tickets to this concert from Star 101.3fm. Thanks again Star! 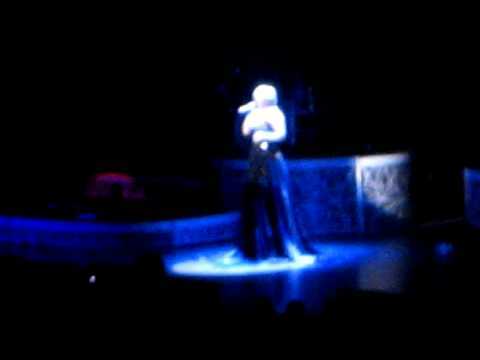 You can see the rest of my videos of this concert on my concert playlist: As always, sorry so shaky. 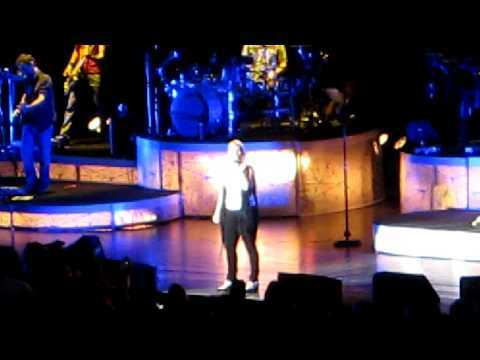 July 25, 2012 – Kelly Clarkson performing “Stronger” at the Sleep Train Pavilion in Concord, CA. This was a concert with The Fray and Carolina Liars. I won tickets to this concert from Star 101.3fm. Thanks again Star! 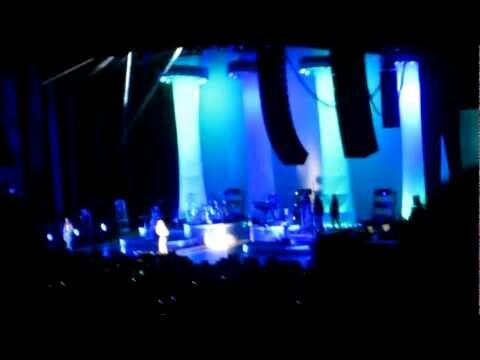 You can see the rest of my videos of this concert on my concert playlist: As always, sorry so shaky.